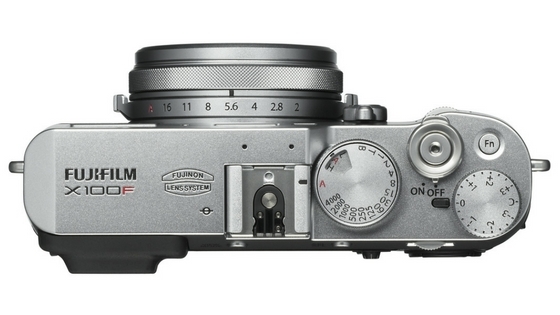 Fujifilm has launched their latest camera under the X-series of devices, the Fujifilm X100F. It is the fourth iteration of the fixed focal length compact camera lineup - we have seen X100, X100S, and X100T before. The new device features an advanced hybrid viewfinder to switch between an optical and an electronic viewfinder. Another camera, the Fujifilm X-T20, has also been launched. The camera deploys a 24.3 MP X-Trans CMOS III APS-C image sensor. The lens used is a Fujinon 23 mm F2, which is equivalent to 35 mm in the 35-mm format. Fujifilm X100F is expected to start in almost half a second. Additionally, it promises a shooting interval of 0.2 seconds and shutter release time lag of 0.01 seconds. The number of focus points has gone up to 91 (from 49 in previous models). Moreover, phase detection points now cover a larger portion of the frame; this effectively means a faster and more accurate autofocus. The body of the Fujifilm X100F comes with a synthetic leather finish. Not only does this provide high durability, but also is comfortable to hold while ensuring it is slip-resistant. On the rear, most of the frequently used controls have been pushed to the right citing ease of use. The focus lever can select a focus area from eight different directions. The ISO dial is incorporated within the shutter speed dial. The electronic shutter can handle exposures up to 1/32,000 seconds. 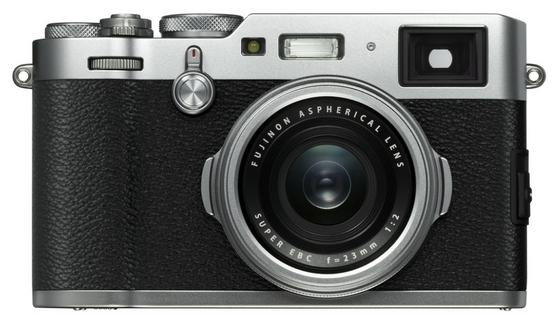 The new FUJIFILM X100F Digital Camera (Black and Silver) will be available in February 2017 in the U.S. and Canada for USD $1,299.95 and CAD $1,699.99. 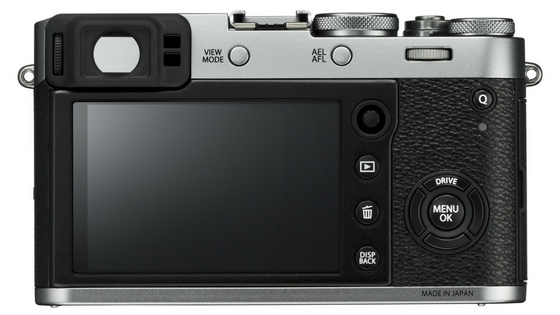 Fujifilm X100F comes in black and silver color options. It will be available next month onwards, at a price of $1,300.